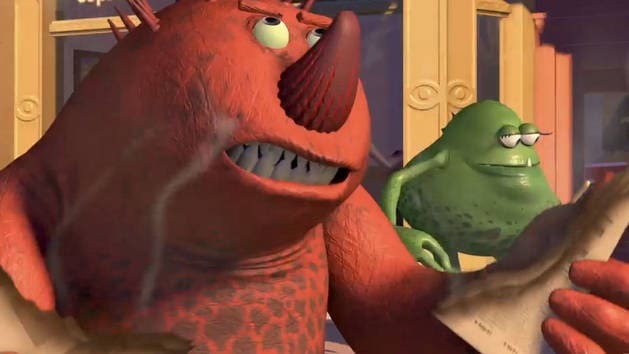 Sulley's scare assistant, best friend, and roommate doesn't want any interruptions in his life—especially in his relationships. Sulley may be the most celebrated monster in Monstropolis, but that doesn't make him mean. Boo has a vocabulary of about three words, but that doesn't stop this curious human girl from stealing Sulley's heart. Purple one-eyed monster with five snakes for hair. 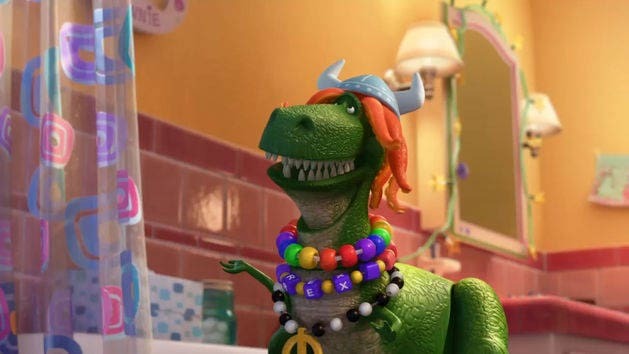 Bring home Monsters, Inc. on Blu-ray and get the hilarious Toy Story Toons short Partysaurus Rex. Safety Tips - Monsters, Inc.
Monster's Inc. presents: Safety Tips for Monsters in 3D Movies! 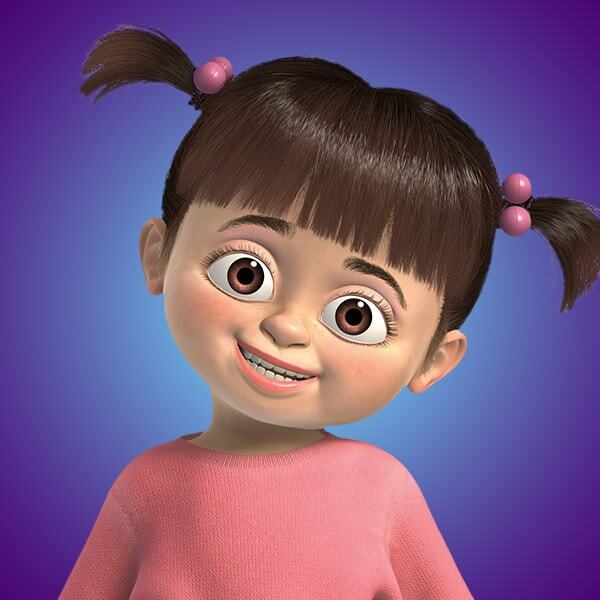 Scaring Tips - Monsters, Inc.
Monster's Inc. presents: Scaring Tips for Monsters in 3D Movies! Join Mike, Sulley, and other Monsters, Inc. characters on their epic adventure to save Boo! 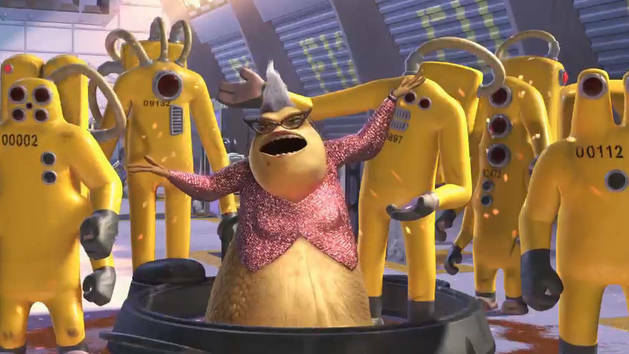 See the best monster moments from Monsters, Inc.